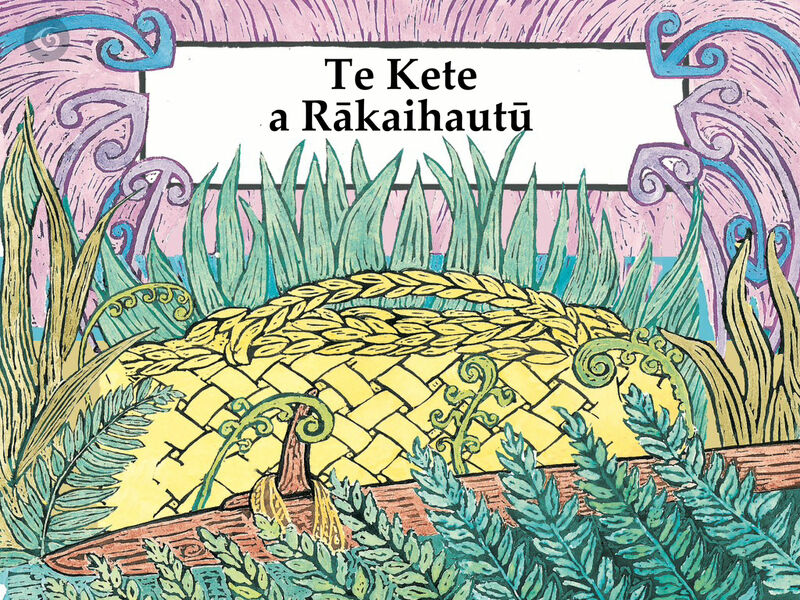 "Te Kete a Rākaihautū is a counting story that introduces the reader to some of the wildlife unique to Kāi Tahu people." 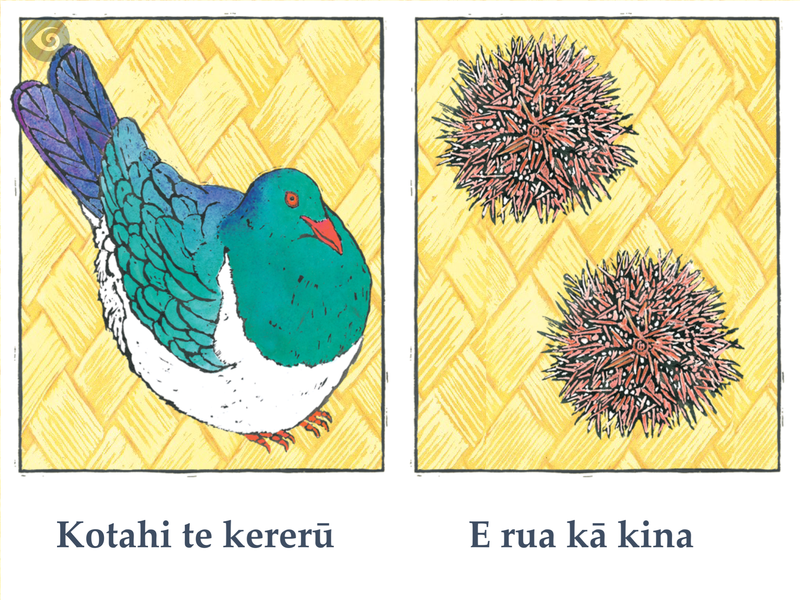 Te Kete a Rākaihautū is a counting story that introduces the reader to some of the wildlife unique to Kāi Tahu people. 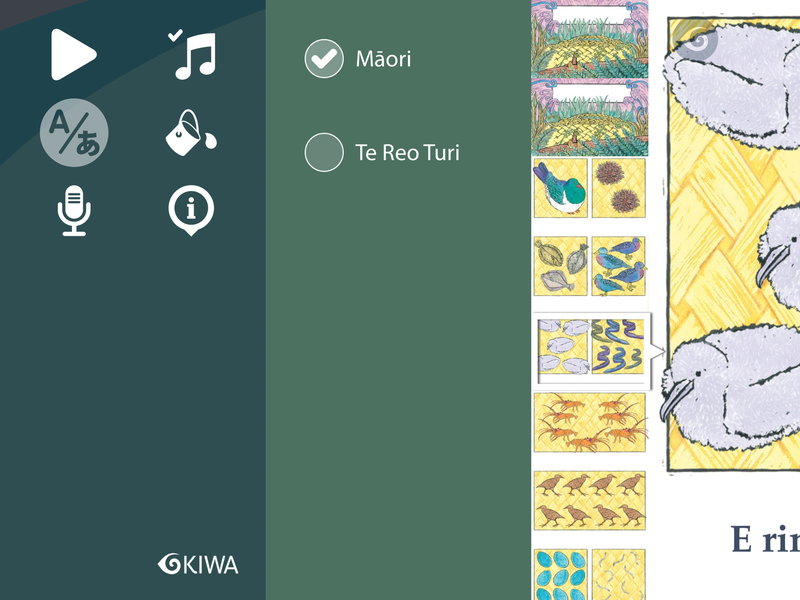 The app looks at the treasures to be found in Rakaihautu’s basket, including one pigeon, two kina, and three flounder. Rākaihautū is the ancestor of the Waitaha people responsible for carving out the many lakes of Te Waipounamu (the South island) with his Kō (digging stick). Features include Swipe-to-Read to hear the words and play back the story at your own pace, Auto Play to enjoy the narration, Touch pictures to hear different sound effects and Record your narration. 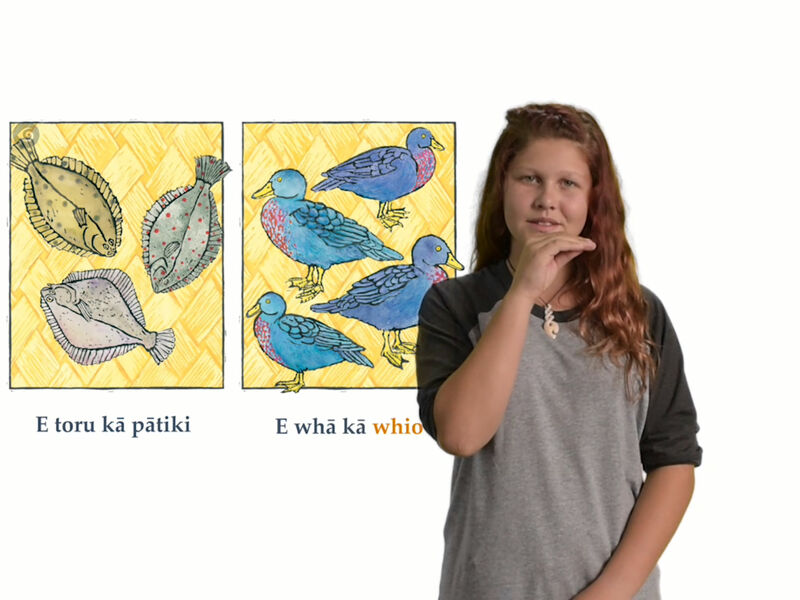 It also features the story told in Te Reo Turi, New Zealand Sign Language!